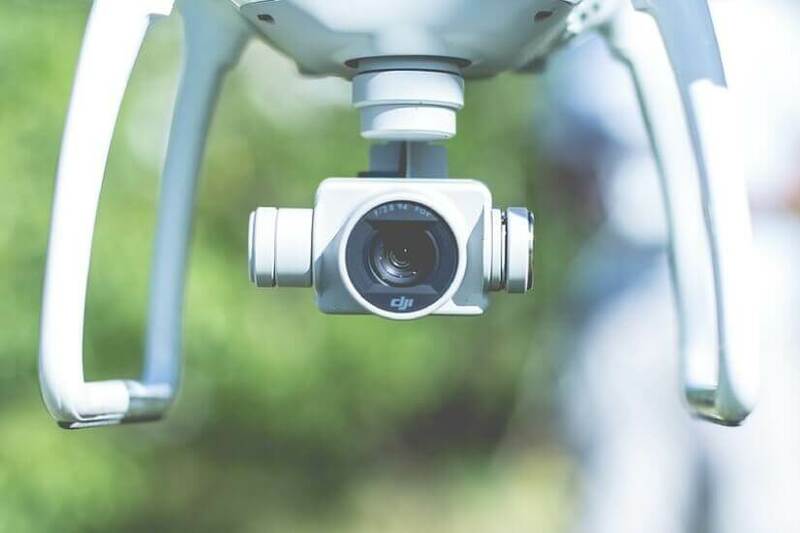 There’s a “revolution afoot” as drones make the transition from military to general use, an investment firm has said, prompting investors to consider the market opportunities. The miniature pilotless aircrafts are “following the well-worn path” from military and government origins to “become powerful tools for businesses and consumers”, BT said in an investment insight, pointing to the technology’s use in the entertainment, real estate, retail, agriculture, mining and surveillance industries. “Many retailers (most notably, Amazon and Walmart) are trialling drones for delivery. Norwegian shipping line Maersk has tested them for shore-to-ship deliveries, and is looking at drones for lookout duties and inspection, both internal (cargo tanks) and external,” it continued. However, it highlighted several opportunities investors can consider. “In the US, the PureFunds Drone Economy Strategy ETF (NYSE code: IFLY) was established in March 2016 to provide an investment that tracks the drone economy: it invests in companies across the globe that are actively involved in the development, research, or utilisation of drones,” BT began. In the last year, IFLY which capitalised at US$29 million returned 35.4 per cent. While its holdings include “some of the biggest names in aviation, defence and technology”, like Lockheed Martin, BAE Systems, Boeing and Dassault, it does not invest in DJI and Yuneec — the “Apple and Samsung of the drone world”. Closer to home, XTEK, the Canberra-based technology firm, has recently listed on the ASX under XTE. Calling itself a “homeland security” specialist, BT noted that the company is the only listed company of that type on the ASX. On the other side of the coin is technology that detects or deters drone technology. One such company is DroneShield Limited (DRO). This product is designed to protect from drone intrusion and can detect drones from up to one kilometre away and alert users instantly. DRO’s second product is a DroneGun drone jammer which jams the communications between the drone and its ‘pilot’. DroneGun can also be used to track the pilot, making DroneShield the “only company in the world offering both drone detection and handheld rifle-style tactical drone countermeasures”. “Interestingly, DroneShield thought that its customers would come from defence installations, prisons, national borders, secured sites, manufacturing plants, power plants, airports, hotels, real estate assets, stadiums and public events (such as the Boston Marathon),” BT said. However, DroneShield is still considered a “loss-maker”. Capitalised at A$29 million, it is not expected to break into profitability until 2018, despite “surging” revenue and marketing opportunities. The ASX-listed Department 13 International (D13) has its Mesmer drone surveillance system which can “detect, identify and mitigate hostile or nuisance drones across a range of national security, defence and commercial scenarios by taking control of the drone when it flies into a defined exclusion zone”. The first Mesmer unit was sold in the June 2017 quarter and an additional five have been sold in this quarter. “But it is a long way from profitability”, BT warned. What about drone software or components? BT said investors could consider “less direct ways” to incorporate some drone exposure into their portfolios. This could mean investing in drone-component suppliers or companies incorporating drone technology into their businesses. It explained that suppliers have the potential to “gain from increasing drone usage” but are also exposed to the risks that come with the “existing broader service bases”. Alternatively, software companies or software designers that use land-mapping for agriculture, mining or engineering purposes are another way into the market. “Companies like Amazon (NASDAQ: AMZN) are already expressing plans to incorporate drones into their delivery processes rather than building the technology themselves, while others like Boeing (NYSE:BA) are adding drones to their existing suite of products and technology meaning they are not reliant on drones for revenue but may benefit from any growth. “Like most new and innovative technology, drones are interesting to many companies. The challenge is to sift those who are able to capitalise on the technology in a sustainable way from those without structures and planning for the long term,” BT concluded.